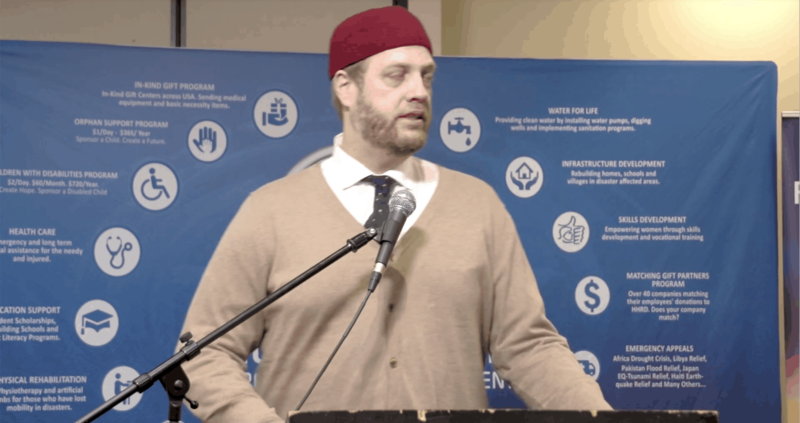 Imam Suhaib Webb speaks at the Helping Hands fundraiser in Atlanta discussing the topic of justice in Islam. One of the biggest issues facing Muslim Americans today is Islamophobia. 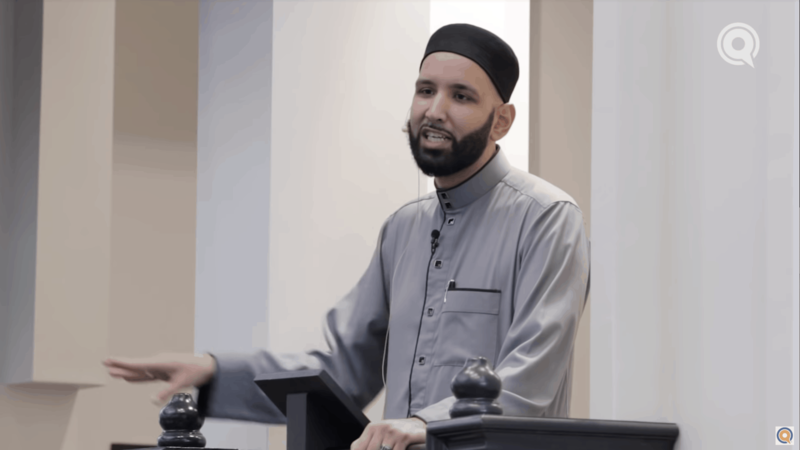 All around us, Muslims are targeted simply for being Muslim, making it incredibly hard for the youth of our generation to practice their faith comfortably. 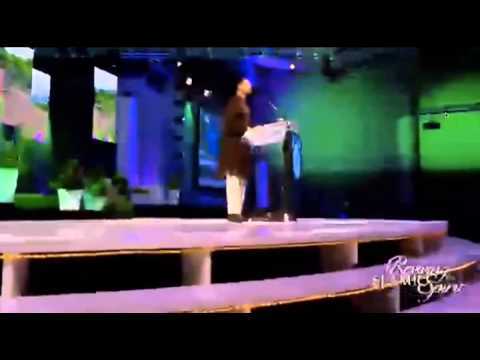 Allah ﷻ tells us in the Quran, “وَلاَ تَهِنُوا وَلاَ تَحْزَنُوا وَأَنتُمُ الأَعْلَوْنَ إِن كُنتُم مُّؤْمِنِينَ” “And do not grieve and do not be sad, for you are the higher ones if you were believers.” How can we get Muslim youth to have strength in who they are, without needing to run away or hide? 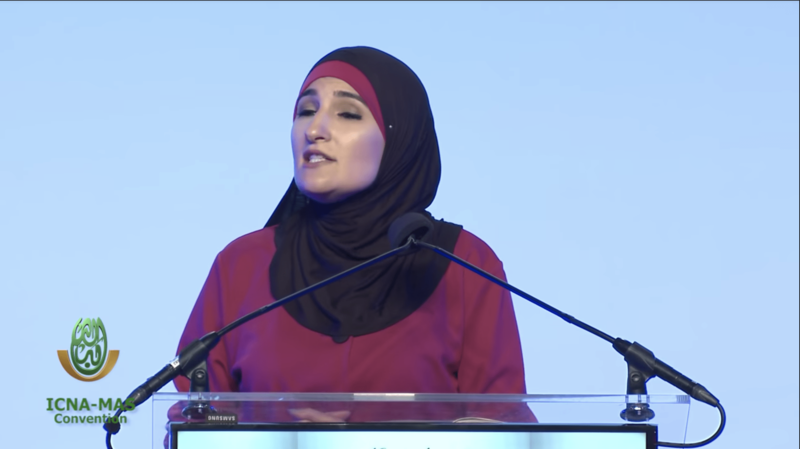 Sr. Linda Sarsour discusses reasons for participating in various social justice causes. 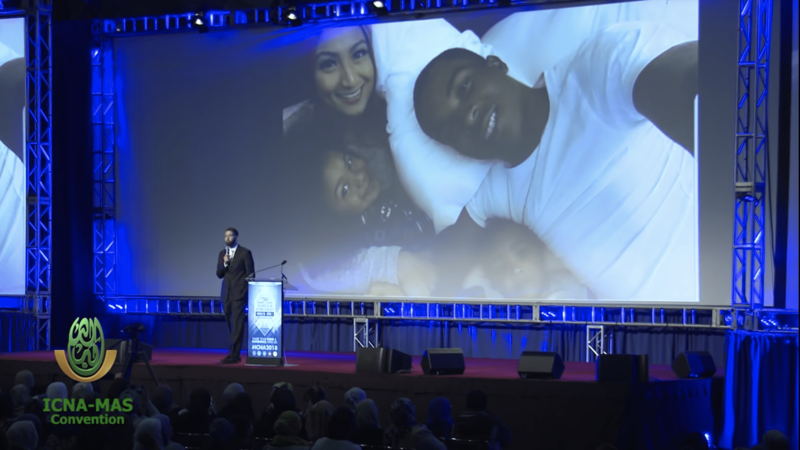 Imamr Omar Suleiman reminds us that as Muslims we must speak the truth in the face of injustice and stand up with those who are oppressed and in need. In this particular case he tells us the stories of many individuals who were murdered due to racism, bigotry, etc. 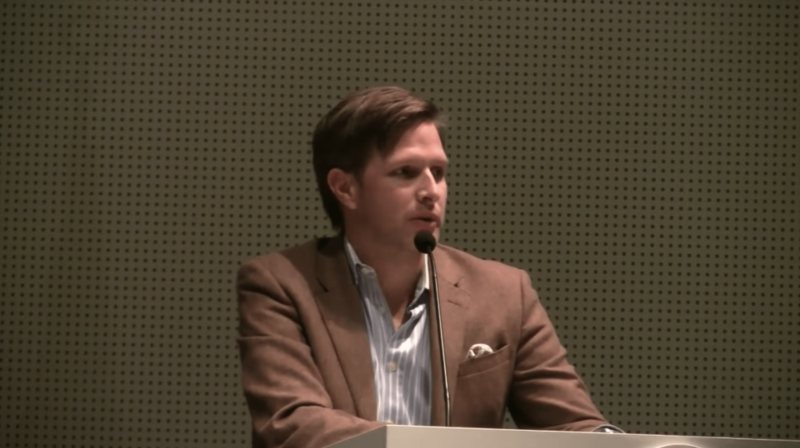 Dr. Jonathan Brown, a professor at Georgetown University, is the son-in-law of a former political prisoner Dr. Sami Al-Arian. 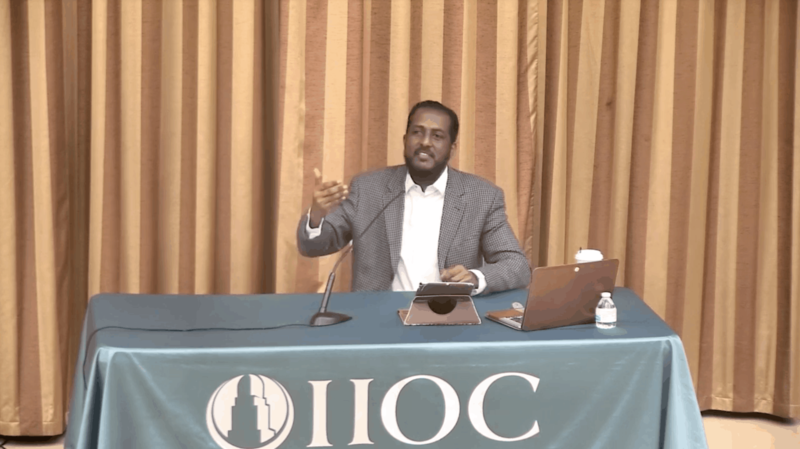 Dr. Brown spoke at an event called “Caged & Forgotten: Muslim Political Prisoners in Post 9/11 America”, July 19, 2018. Sponsored by the Coalition for Civil Freedoms. 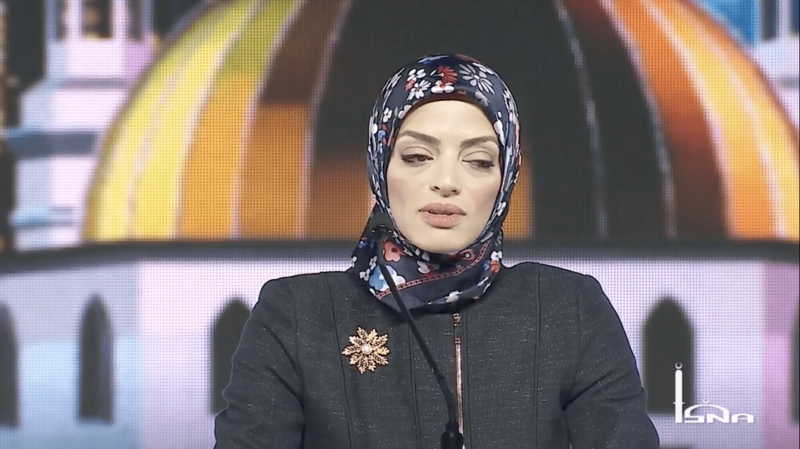 Sr. Dalia Mogahed discusses the rise of Islamophobia in America and what is the truth and falsehood from what the media and society portrays. 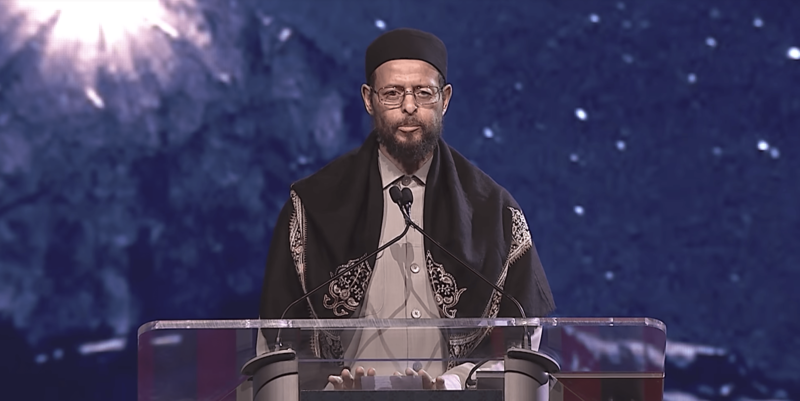 Dr. Altaf Husain delivers a Khutbah about social order from social justice and our religious obligation to uphold justice on the individual level. 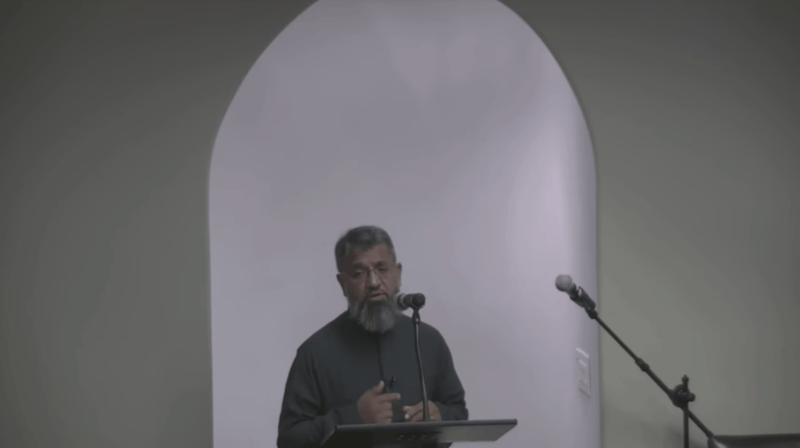 This sermon was delivered at the Muslim Community Center – East Bay (MCC East Bay) in Pleasanton, California on Friday, October 12, 2018. 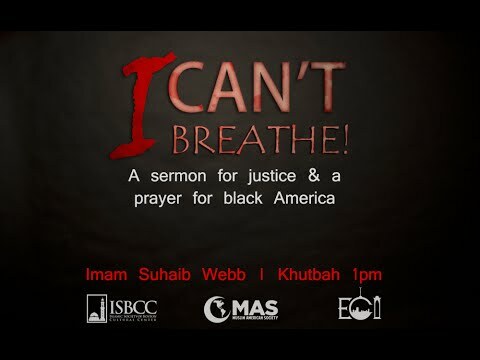 Imam Suhaib Webb discusses the recent events surrounding a man dying at the hands of an NYPD officer. 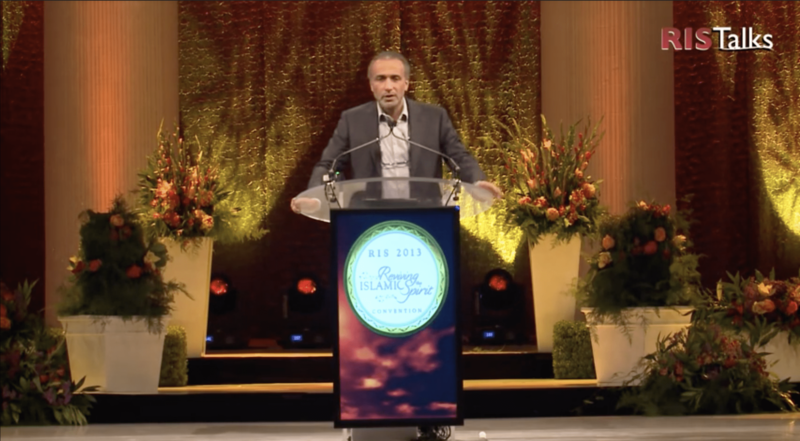 Zaid Shakir Islam in Search of Muslims: What Can We Learn from the Life of Nelson Mandela? Nelson Mandela was arguably the most beloved statesman and leader of our generation. Why do so many people praise him irrespective of their political leanings? What was it about Mandela that transcended politics? 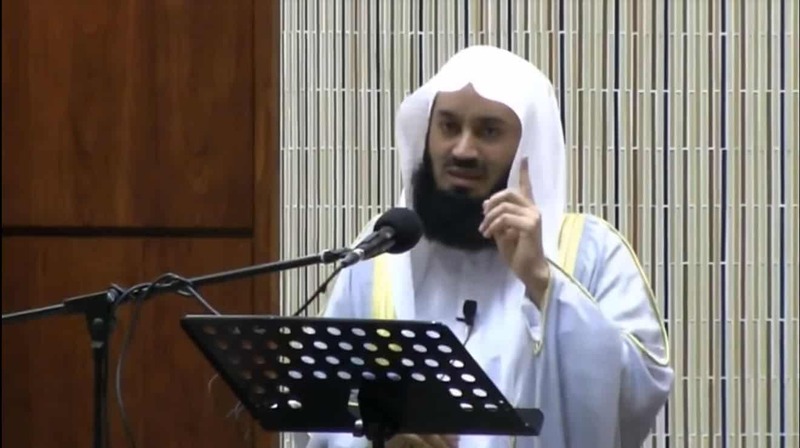 This session will examine the life, times, and struggles of this South African leader that reveal, in the light of Islamic teachings, why our Prophet’s Sunnah, when practiced even by those outside of our faith, engenders love and respect in others. Mandela, for example, resorted to violent resistance only after he exhausted all non-violent means to end the oppression of his people. Even those on the far right of the political spectrum have defended his advocacy of violence. Newt Gingrich, for instance, recently wrote that Mandela was “deeply committed to a non-violent approach, until you had a South African dictatorship … which made it impossible to have anything that was purely non-violent.” Gingrich went as far as to compare Mandela to the Founding Fathers of America. What were the qualities and characteristics that made Mandela so unique and drew such approbation? More importantly, what is the role of patience, principle, purpose, forgiveness, and magnanimity in effecting change in human hearts and society?